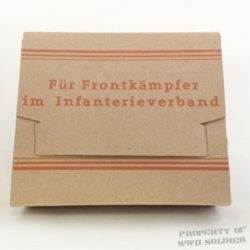 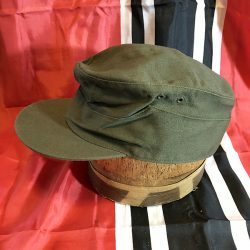 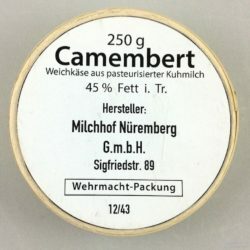 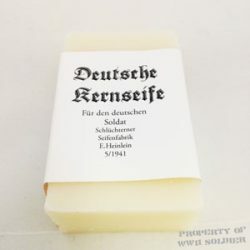 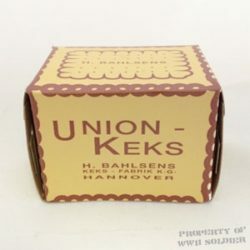 Our WWII German Cigarillos Box is an original WWII box, New Old Stock. 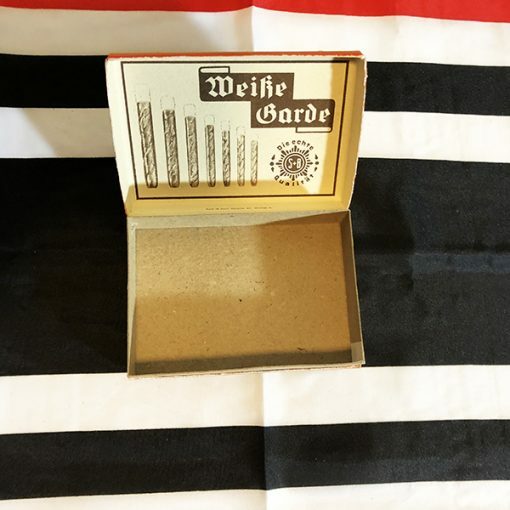 Our WWII German Cigarillos / Cigar Box is an original WWII box, New Old Stock. A Cigarillo is a small Cigar, about the size of today’s cigarette, but it was usually wrapped in tobacco leaves. 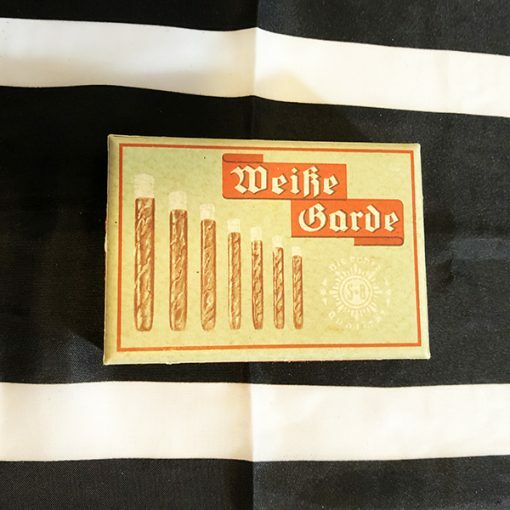 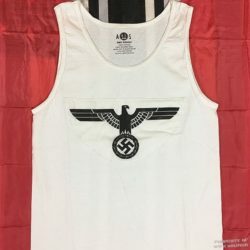 The WWII German Cigarittos Box states that the Cigarillos were of White Bark, the Real Quality. The Original German Cigarillos box is empty, so you can fill it as you choose.